Although fitness centres keep you healthy and fit by helping you shed off extra pounds, it’s also a place full of germs and bacteria that could make you sick. So, prevent acquiring infections, skin problems, and contagious diseases by practising these five gym hygiene habits. Keep Your Hands Off Your Face. Imagine the number of grimy and bacteria-laden hands that have held each dumbbell and other fitness equipment in the gym. Gross, right? This is why it’s important to avoid touching your face during the entire duration of your workout. Once you’re done, thoroughly wash your hands with soap and water or some hand sanitizer to get rid of the bacteria. Wipe Fitness Equipment Before and After Use. As you head to the gym, ensure that you bring packs of wipes and a separate hand towel to clean the equipment you’ll be using. If you want, you can also add a few drops of sanitizer as you wipe. Be responsible and don’t be like other people who leave a puddle of sweat on workout mats and benches. Bring Your Own Fitness Materials. If you’re prone to getting sick, then your best option would be to bring your own fitness equipment such as exercise mats and bath towels. While water dispensers are okay, experts recommend staying away from water fountains. Just imagine all the careless mouths that have touched the water valve, as well as the bacteria breeding around that valve. To be safer, bring your own water bottle to the gym. Shower After Exercising. While it may be tempting to immediately crash on your couch after a tiring day at the gym, experts strongly suggest taking a quick shower first. Doing so won’t just get rid of the dirt and sweat you’ve accumulated during your workout, it also washes away bacteria that may lead to acne breakout. If you don’t feel like using the gym shower, the least you could do is to wash your hands and face, and wipe with clean, damp cloth your neck, chest, arms, and back. Keep Your Fitness Gears Clean. 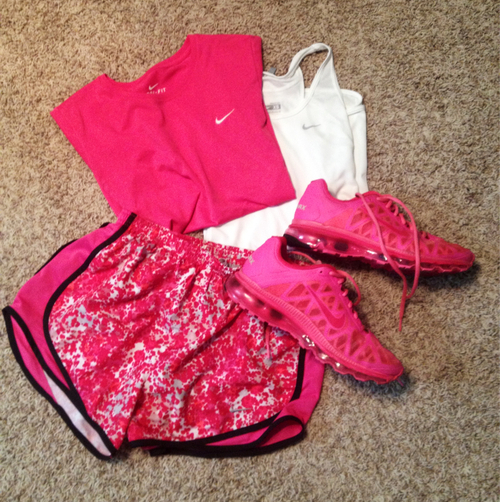 Another good way to keep yourself germ-free while working out is by ensuring that all your fitness gear is clean. Immediately remove your damp towels and sweaty gym clothes from your bag once you get home. Don’t keep your shoes in the plastic bag and have them aired out to dry them from sweat residue. 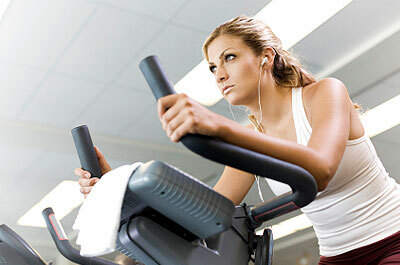 Practising good hygiene habits at the gym—and after hitting the gym—is a good way to ensure you stay healthy and fit. So, start shedding off those unsightly flabs and extra pounds while staying healthy and away from disease-causing germs and bacteria.